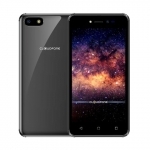 CloudFone adds another model to its GEO lineup – the 4-inch CloudFone Geo 401q+ that uses a quad core Qualcomm Snapdragon 200 processor. 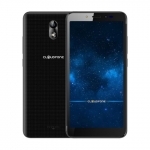 It also flaunts a uniquely designed back cover which CloudFone refers to as ‘an elegant monochromatic patterned design having a premium coated finishing’. 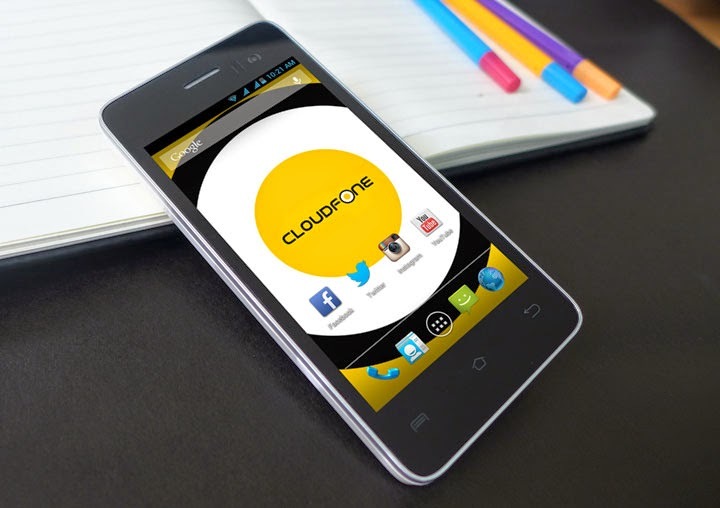 The CloudFone Geo 401q+ is a little thick at 10.6mm despite having a mere 1,500mAh Li-Po battery. 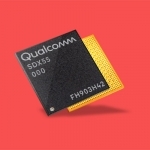 It has the usual 4GB internal storage space and a microSD card slot though. 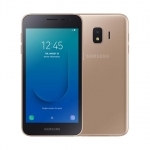 It runs on Android 4.3 Jelly Bean and has the usual wireless connectivity features such as 3G, Wi-Fi, Bluetooth and GPS. 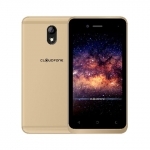 CloudFone didn’t detail the freebees of CloudFone Geo 401q+ but previous Geo smartphones comes with a Globe SIM with two months of free mobile internet.